The all-natural lubricant that revolutionized the sport of Black Powder Shooting is available in a format and consistency for a lubri-sizer. 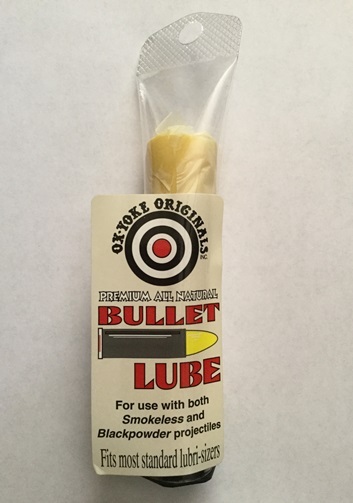 This lube has been designed for use with both Smokeless and Black Powder projectiles. Increase your accuracy, decrease your fouling. Great for lubing lead for cowboy action shooting. This item was added to our catalog on Sunday 30 September, 2018.